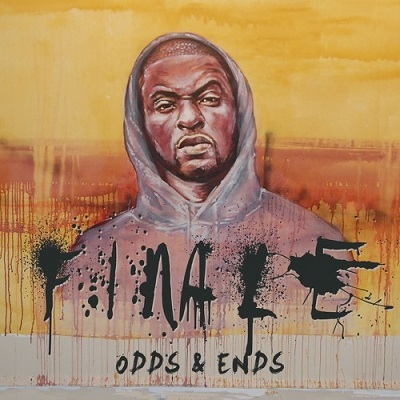 The UK emcee performs some lyrical gymnastics on this Ransom Notes-produced track off his forthcoming EP “Held For Ransom”. 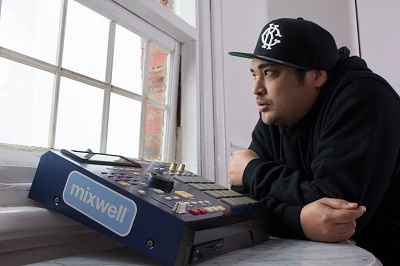 The Australian producer picks up the mic on this pounding old-school-influenced banger. The Detroit emcee responsible for 2009’s quality “A Pipe Dream And A Promise” album makes a welcome return with an Oddisee-produced track from his upcoming Mello Music Group release. Taken from the Demigodz member’s self-produced EP “Weekend At The Cape”. 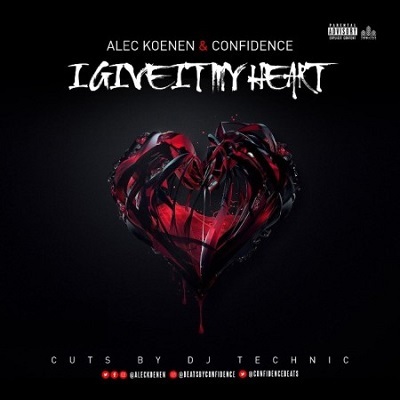 Philly-raised, Boston-based producer Confidence introduces the lyrical talents of 21-year-old Minnesota emcee Alec Koenen to the Hip-Hop world. Moody boom-bap from the Manchester crew’s forthcoming self-titled album. 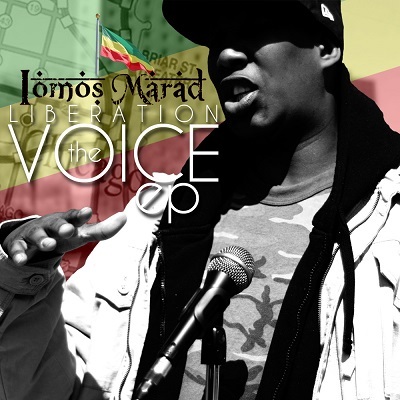 Chicago emcee Iomos Marad’s 2003 long-player “Deep Rooted” still gets pulled out of the collection every now and then by yours truly, so it’s good to see the Windy City wordsmith still approaching his craft with the same level of integrity and intense lyricism that made his debut album so impressive all those years ago.